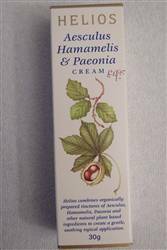 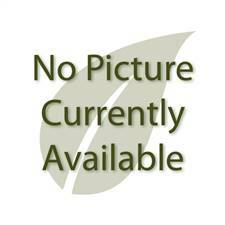 30g Homeopathic haemorrhoid cream from Helios. 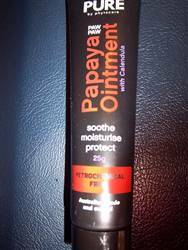 Also contains witch hazel, paeonia, almond oil and carrot oil. 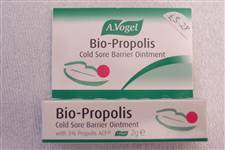 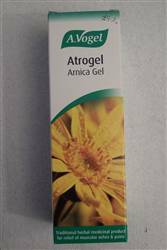 Vogel's Atrogel gel for effective relief of pain, was found superior to Ibuprofen gel in some cases. 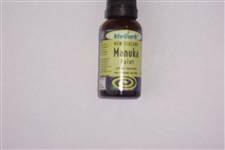 An excellent oil to apply topically containing manuka honey and thyme essential oil and horopito from New Zealand. 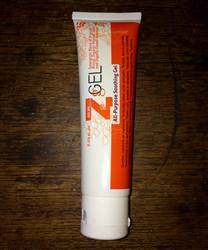 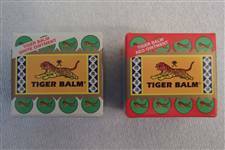 More stimulating Tiger balm ointment.